Another month, another six free games that are coming to PlayStation platforms. This month marks the first month that players were able to vote on what game they wanted via the Vote to Play promotion. Grow Home came out on top in the voting process, defeating Zombie Vikings and Armello. 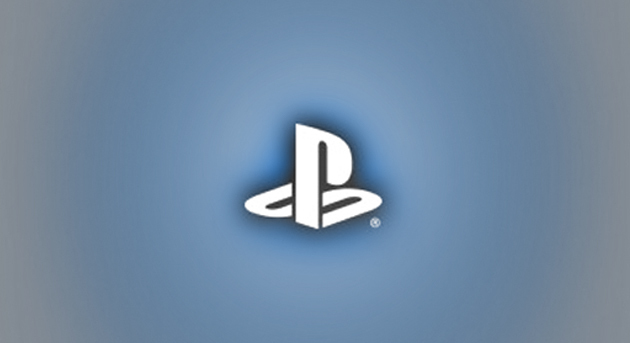 Without further ado, here is the September PlayStation Plus update. Ubisoft’s Grow Home is most likely the headliner, and PS3 owners get another AAA game in the form of Twisted Metal. PS4 again gets another four games, PS Vita gets three games, and PS3 gets two games. What games are you most looking forward to playing?